Neymar will officially not play at the Copa America Centenario and only suit up for his country at the Rio Olympics this summer. Barcelona have for weeks said they wouldn’t allow Neymar to play in both the Olympics and the Copa’s one-off centennial tournament, citing the player’s need for rest after a long club season. 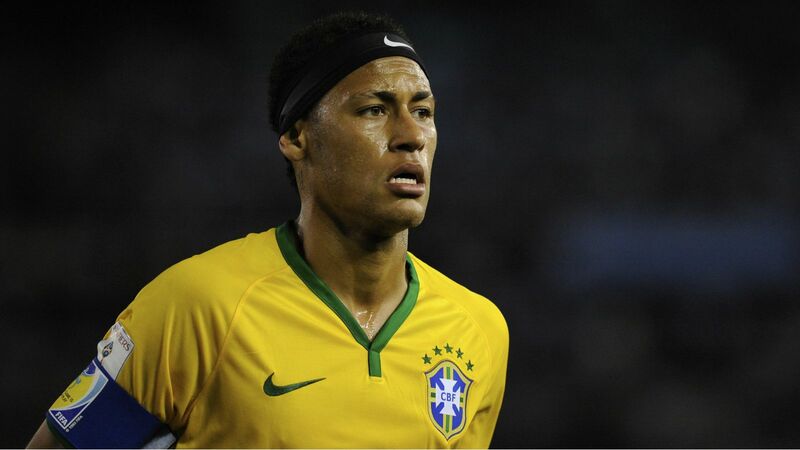 Brazil meanwhile held out hope that their star would be made available for both tournaments. Unlike the Copa America, the Olympics are not on the FIFA calendar, so clubs do not have to release their players to play in it. But because Brazil are prioritizing the home Olympics this summer, the La Liga giants proposed to release Neymar only for Rio. On Wednesday, Brazil relented, and with Neymar now out for Copa America, Brazil will likely rely on Bayern Munich’s Douglas Costa and Liverpool’s Philippe Coutinho and Roberto Firmino to lead the attack in June.